Live and study in one of the most adored cities in the world – Florence. 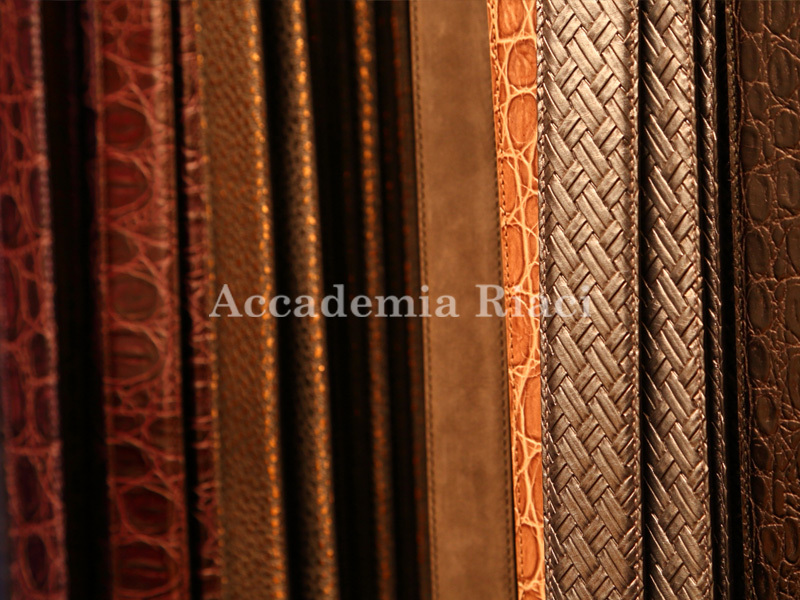 -While you get the most out of Italian culture and life style, you earn transferrable credits. *May differ depending on which shop. * All courses are offered in English only. Italian Language training is NOT included in the courses, but is available as an option for an additional fee. 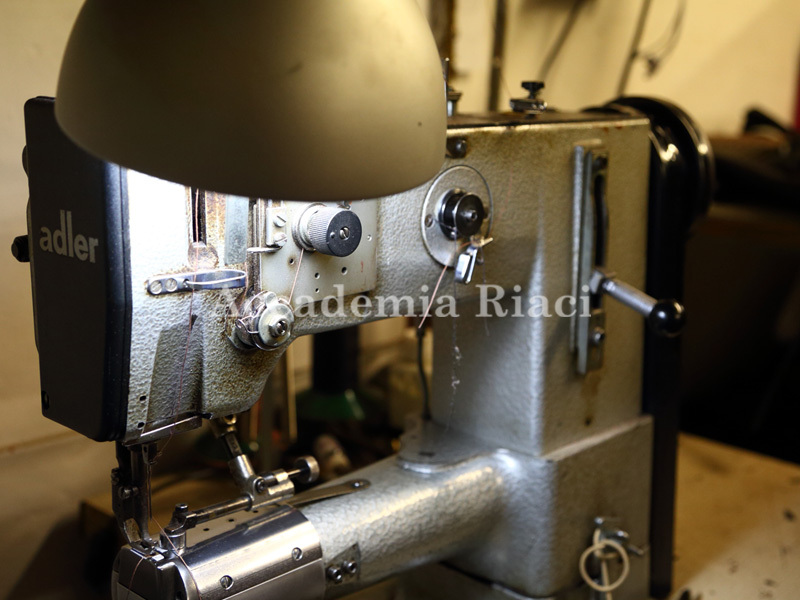 (45-minute private lesson x 8/400 Euro) Please contact us. * You can take up to 2 courses at once. 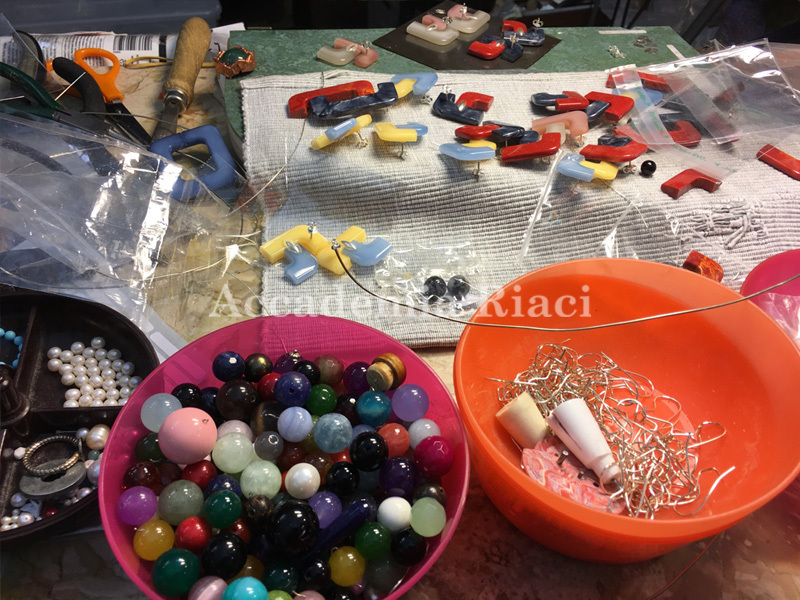 Accessories with gemstones (includes some treated gemstones) boldly accentuated with its natural hue (silver used for chain and parts) and – How about design and create your own and only one in the world jewelry with your birthstone or your favorite stones? No need to worry if you have no experience in design before. 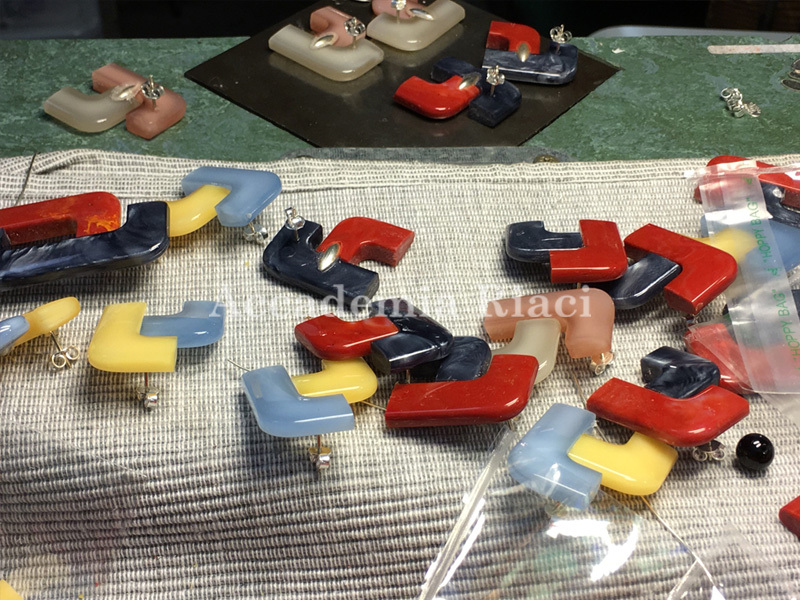 Our instructors who are active jewelry masters will teach you from the ABCs. Come, join us in Italy and discover the traditional Italian arts! Florence in summer is teeming with people from all over the world. Face the people with different cultural backgrounds and learn from the retailing experience. 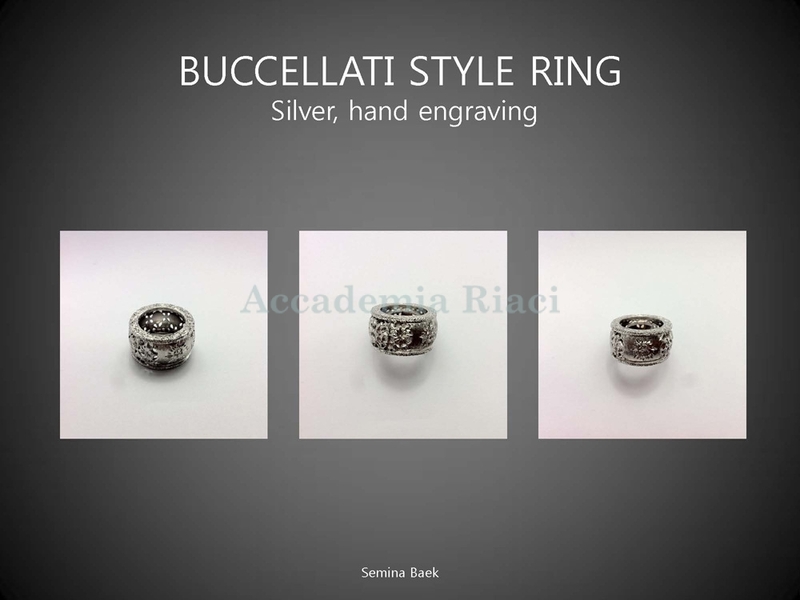 You can take the jewelry created by yourself back home! Florence, the birthplace of Renaissance culture, is waiting for you, with arts and memories abound. 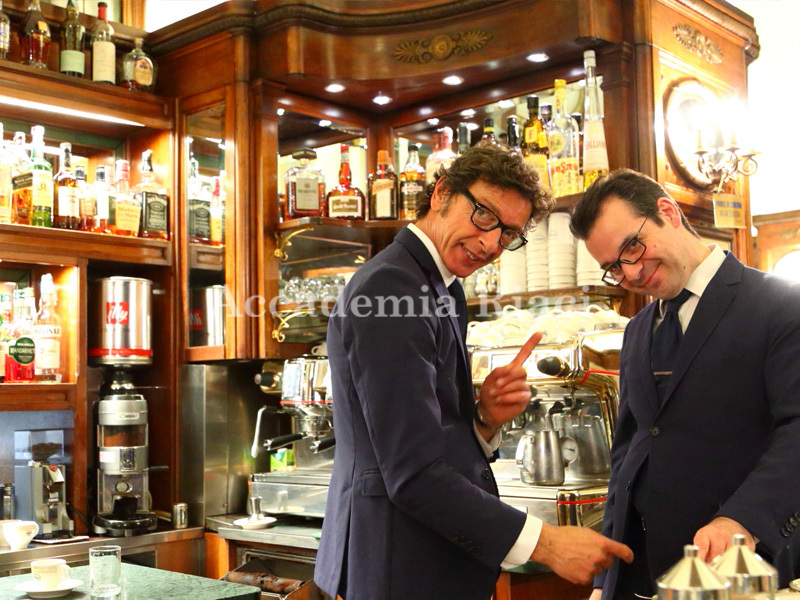 Real hands-on experience at Italian cafés. Become a true barista! 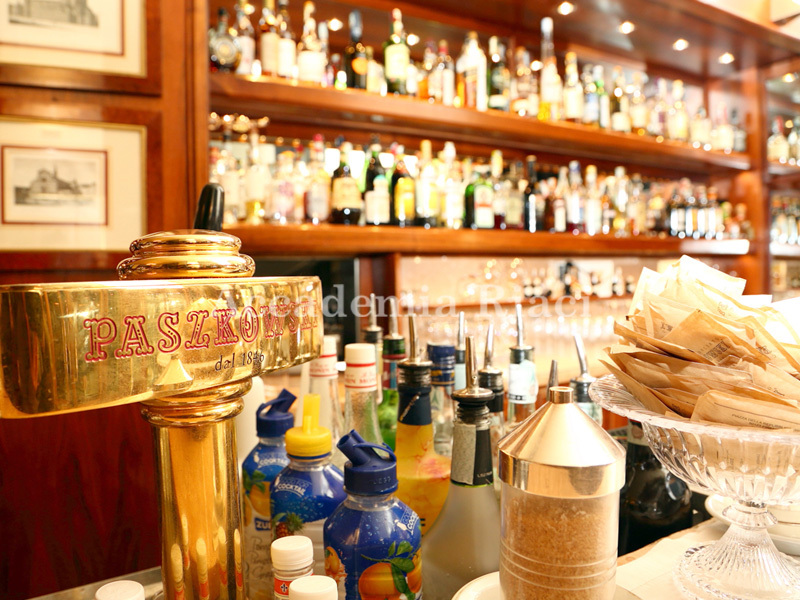 The rich aroma of a fresh espresso surrounds sweet brioches piled up on the bar counter – a usual Italian day starts at such a café or a (coffee) bar. 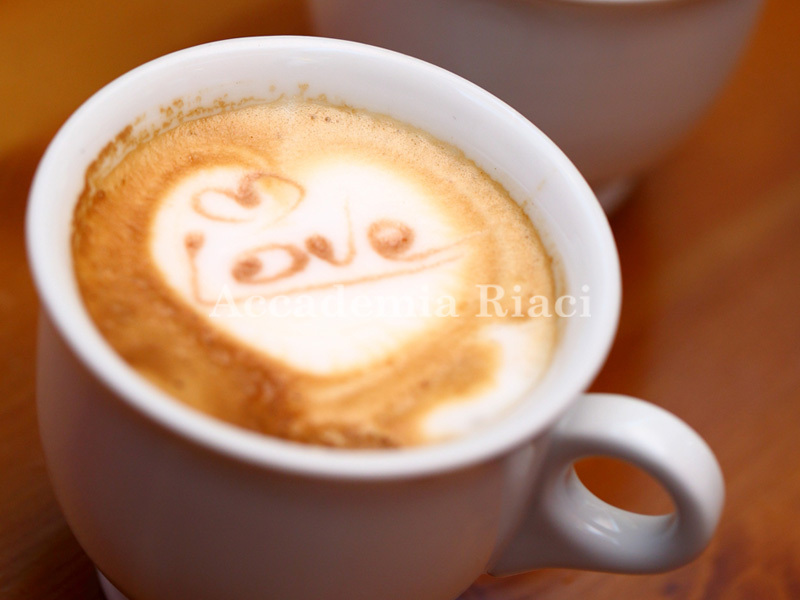 Come and taste the unique, rich Italian coffee culture yourself! 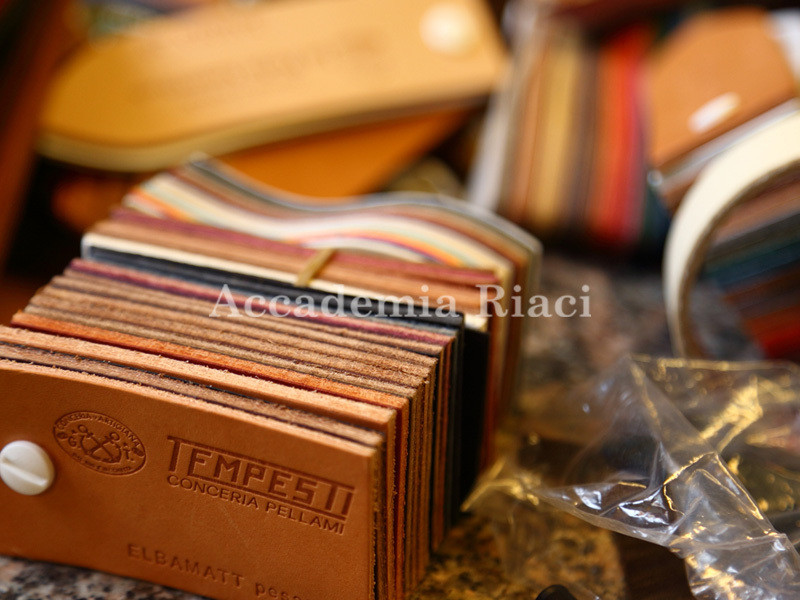 As the Italians say – if there are ten people, each of the ten espressos is prepared differently. A true barista is the one who can cater to different espresso orders with confidence. In the 1st week, you take lessons on how to prepare Italian coffee, knowledge about café, how to make cappuccino and how to draw latte art. From the 2nd week and after, you enter internship training. Hospitality and the stylish art of conversation are also the essential components of a barista. 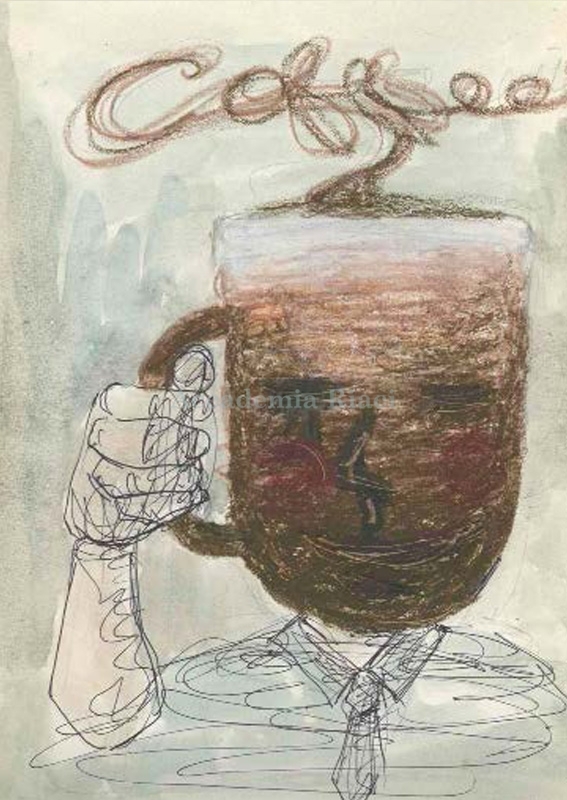 The best way to become an excellent barista is to directly interact with the customers in the authentic café setting where you can get real hands-on experience. 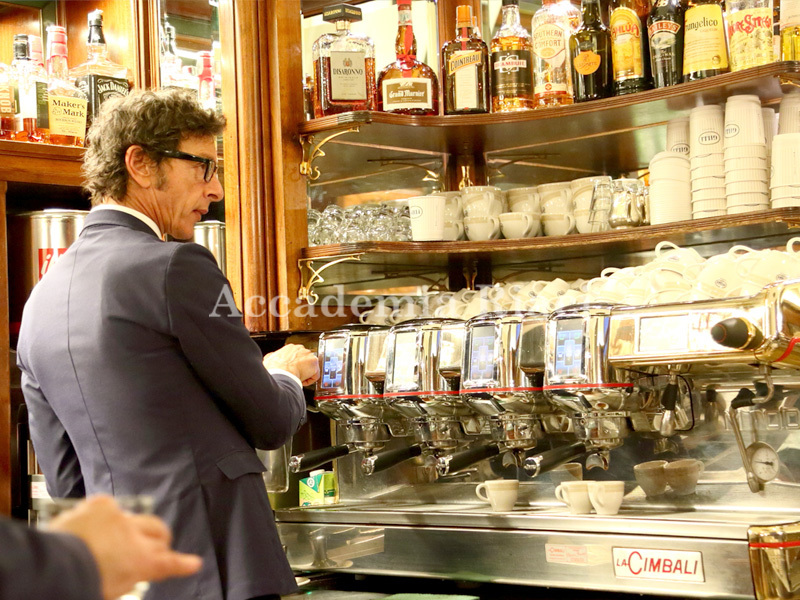 You could even get trainings at one of the historical cafes in central Florence. 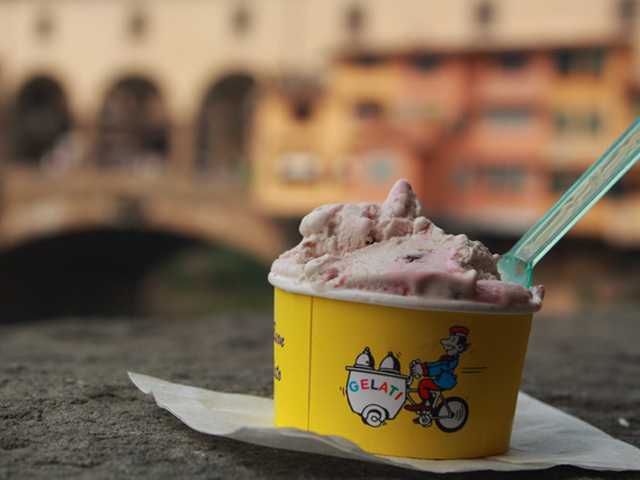 Learn how to make the authentic Italian gelato using fresh, natural ingredients in its birthplace! 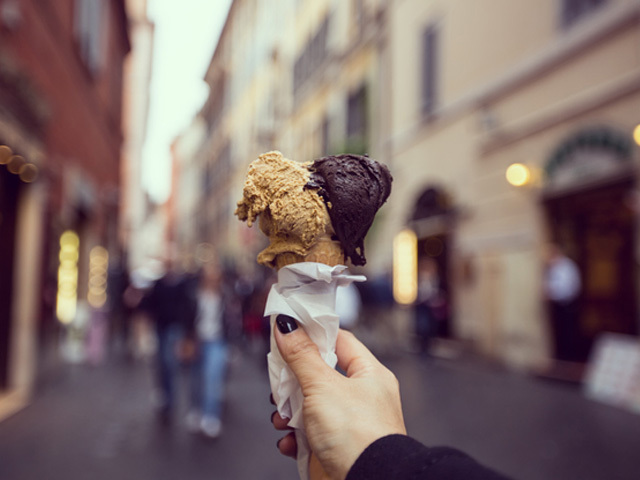 Who wouldn’t love gelato in Italy? You see people of all ages and genders holding gelato in hands under the basking sun regardless of seasons in Italy. 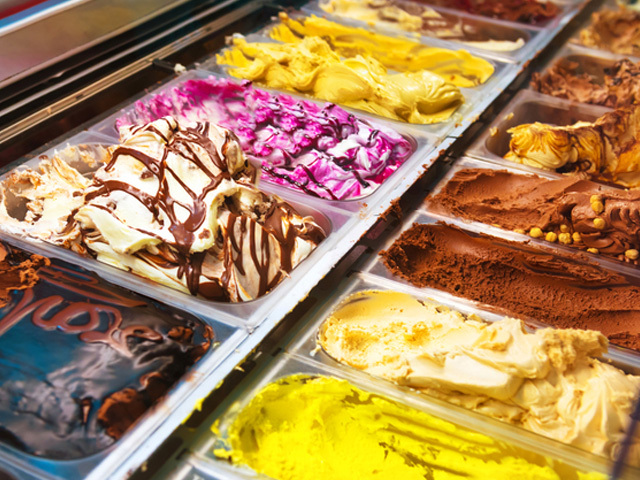 There are almost six hundred different recipes of gelato. According to the professional gelato masters, gelato making requires meticulous measurement and attention to detail. 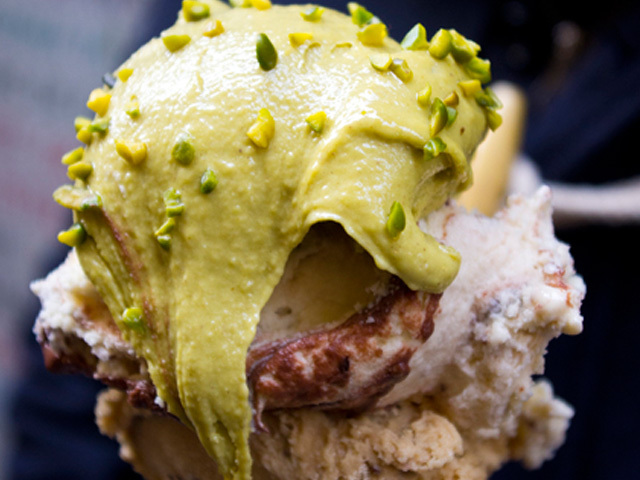 It takes an impeccable recipe and exquisite making tips to produce delicious gelato. With our concentrated curriculum, you can learn the gelato master’s secrets and techniques in as short as 1-3 weeks. In the 1st week, you take lessons on how to make hand-made gelato. 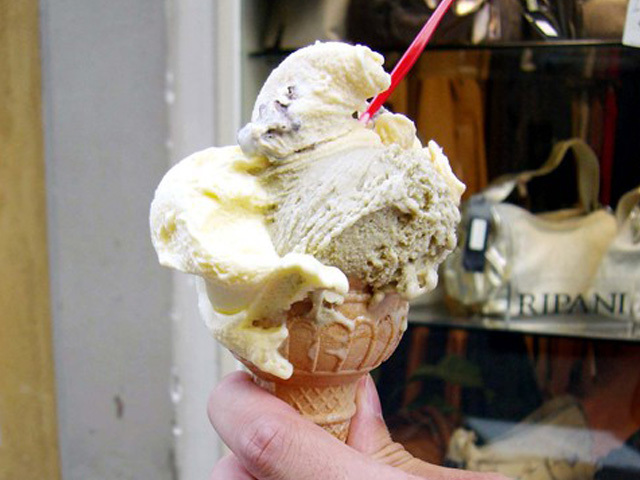 Various gelatos such as milk-based, chocolate-based, with roasted nuts, with fresh fruits, etc., will be yours to make. 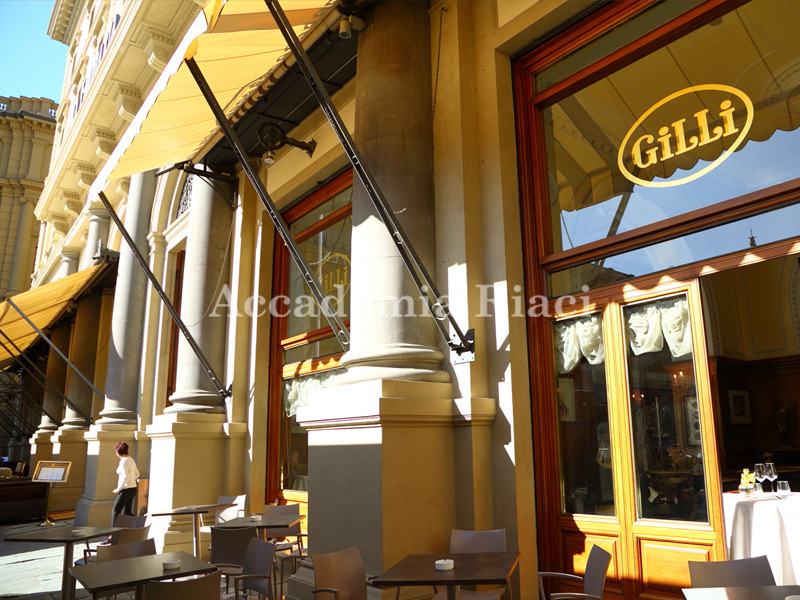 From the 2nd week and after, you will be assisting at a “gelateria” to learn the business aspects of gelato making as well as retailing. The unique and exciting experience in Italy awaits you! 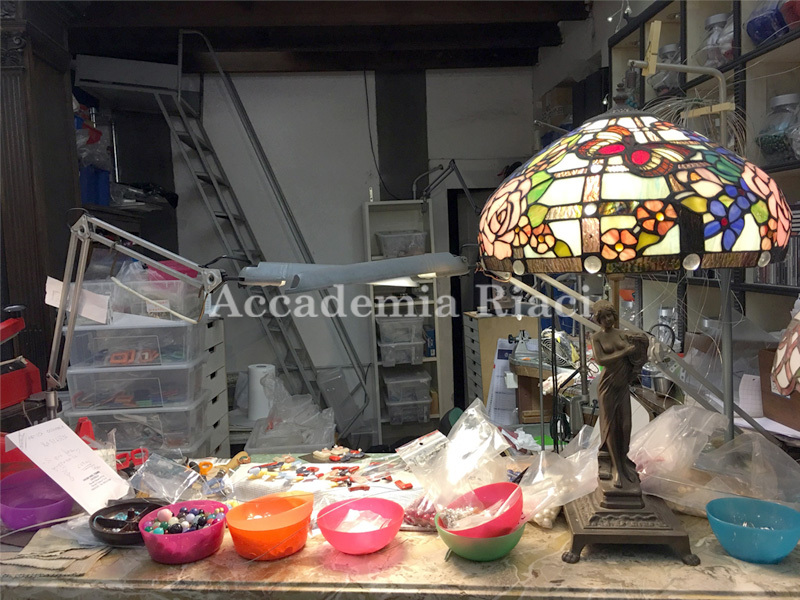 Experience hands-on training on retailing techniques and marketing at an atelier shop in Florence! 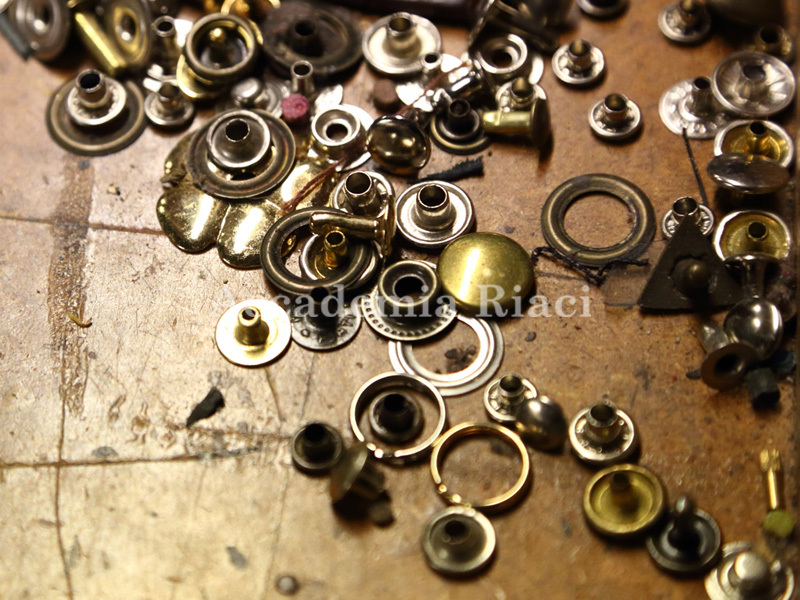 Internship training at a small atelier shop run by a family from Ecuador. 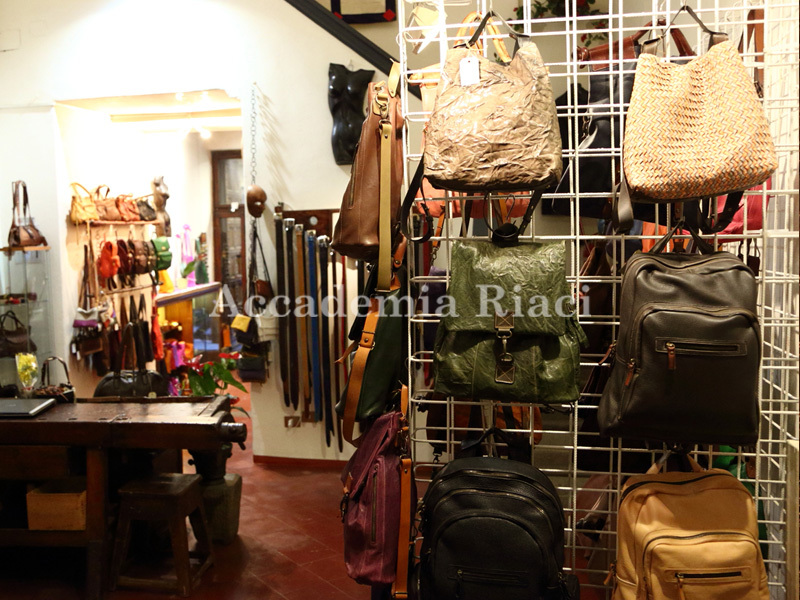 You will experience retailing, marketing and shop displaying in a shop selling original bags and gold accessories. 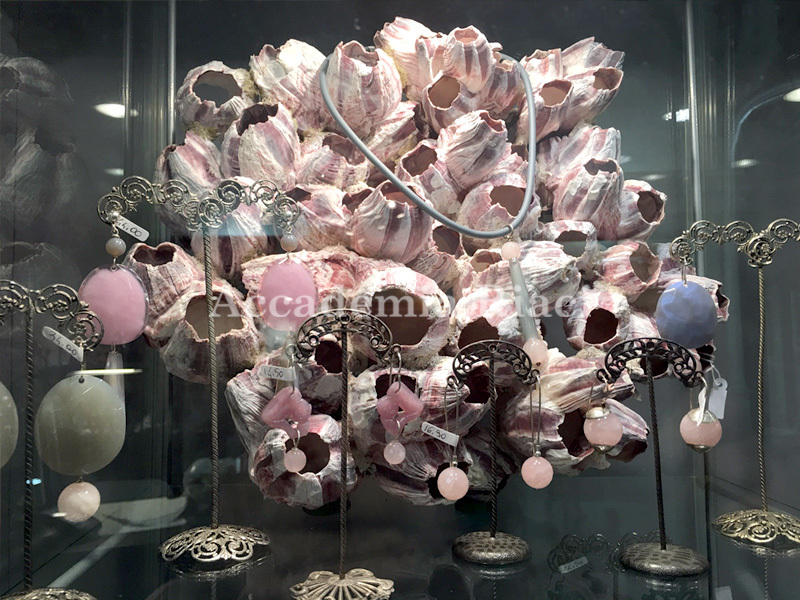 Splendid and delicate jewelries plated with 24K gold as well as stylish leather bags this shop sells are very popular in Florence. 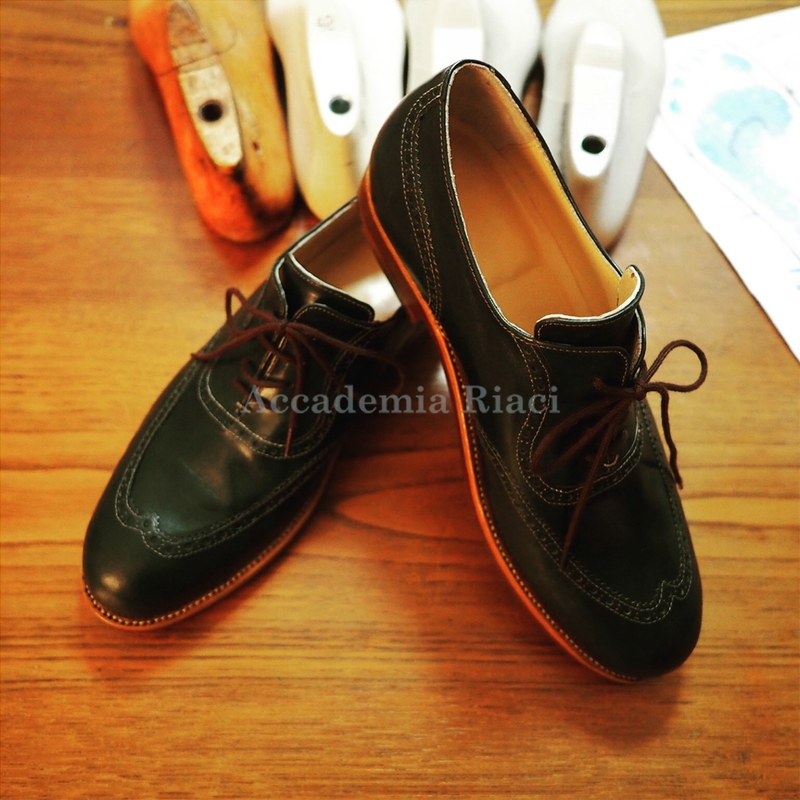 Enjoy learning from their heart-warming customer service, very typical of small shops in Italy run by family. 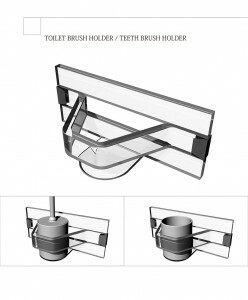 You will get thorough instructions on marketing tips and retailing techniques. In the atelier shop, you can see fascinating artisan’s work from close by. And experience shop displaying to find out how difficult it really is although it may look easy. Don’t miss this great opportunity to learn new things! 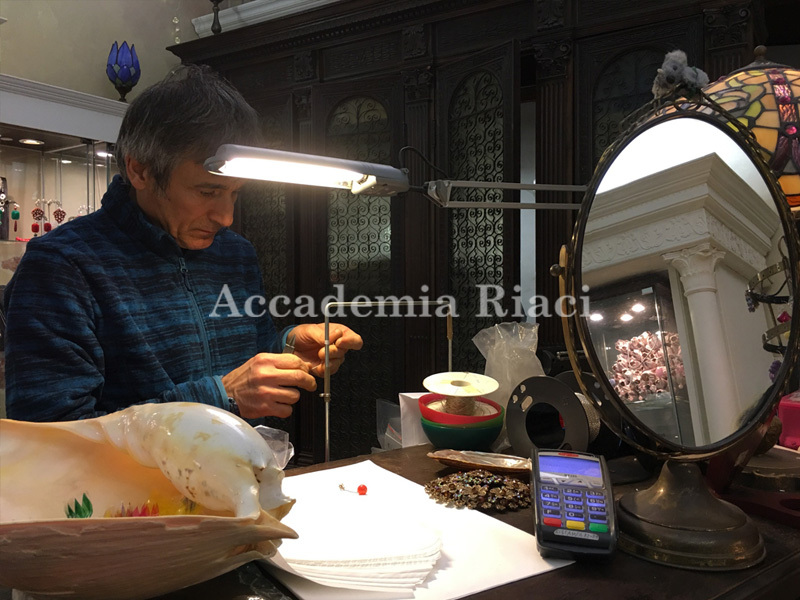 Accademia Riaci’ s Summer course includes housing during the course period. The standard housing is a shared room (2 beds in a bedroom) in a shared flat, with a bathroom and a kitchen shared. For a single room option or other housing options, please inquire. The flats are conveniently located in a residential area of Florence.